The furthest Western point of Europe was seemingly a minor piece of the grander Roman Empire in the Classical period. After the Germanic Invasions, Portugal remained under Visigoth rule until the arrival of Islam (via the Moors in 711 CE). So, Portugal went from being the Western-most part of the Roman Empire, to the Western-most part of the Islamic empire. 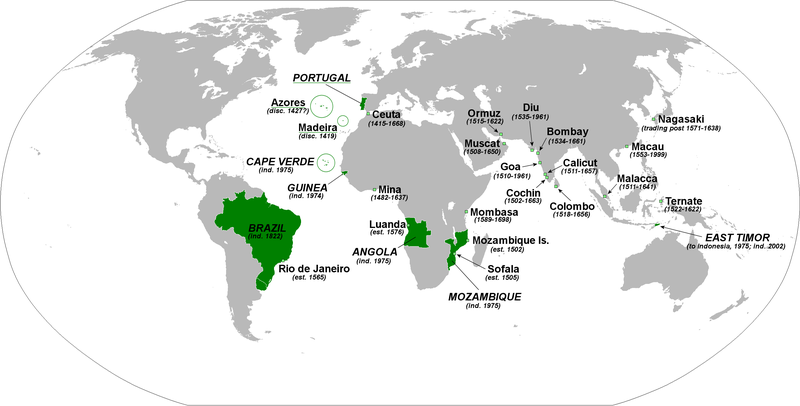 After their Reconquista in 1250, Portugal set out to create one of the longest lasting maritime empires in history. Below, is their story.